So, considering everything.... would you recommend CRE for training? Good information here. 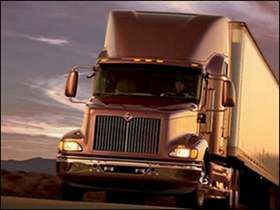 I'm ready to try again for my CDL, just looking for companies. I appreciate your points about the differences and experienced some of that my first time. I'm sure much has changed since 2015 , so I'm here at TT looking for new opportunities.